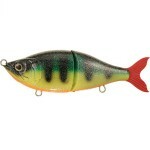 This new shad from Svartzonker comes in two sizes and both have proven to fish equally as good as the other. 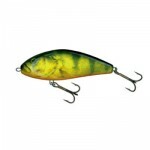 Hand poured this wonderfull soft bait shows by how it moves in the water that there is not a doubt that it will catch you pike and musky. 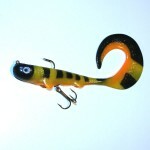 Category: Lure Videos, Svartzonker, and Swimbait/Softbait. Tags: beshad, shad, soft bait, and Svartzonker.